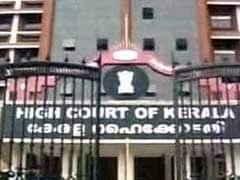 Being a Maoist is not a crime and a person cannot be sent to custody for being one, the Kerala High Court said in a significant judgement on Friday. 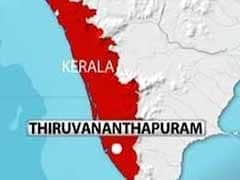 Suspected Maoists today attacked offices of forest department in Palakkad and Waynad districts in Kerala in the wee hours. No one was hurt in both the incidents.